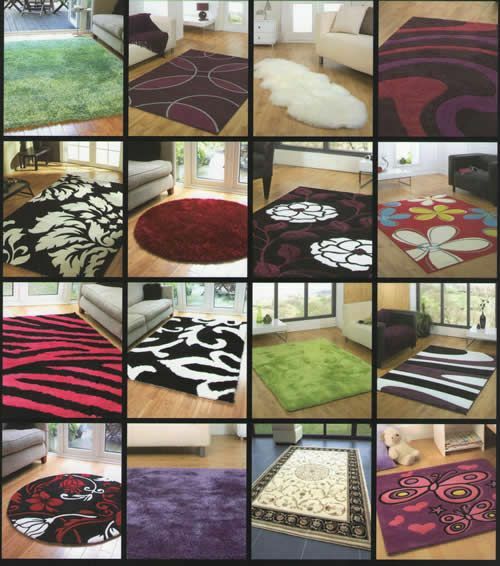 We currently stock a wide selection of rugs from all around the world from designer, modern, traditional, sheepskin, cow hide, goat skins, children's rugs, Indian, and Chinese. 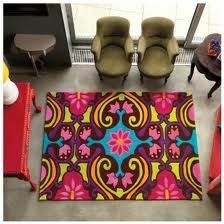 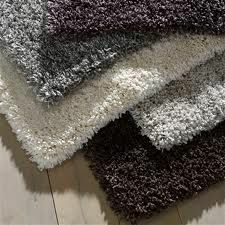 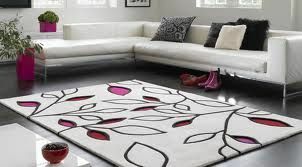 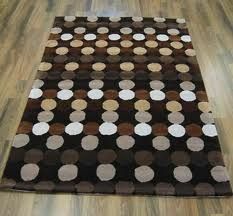 Rugs come in various sizes and can even be taylor made to your needs. 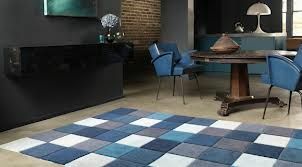 We hold a small stock of rugs but we have brochures from our leading suppliers and can order rugs in within days for collection. 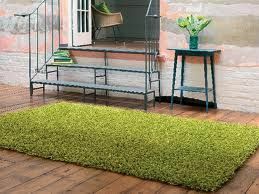 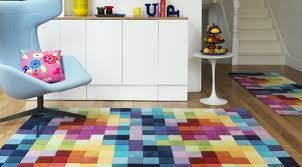 Call in to our showroom to view our stock and look through our coloured brochures of our rug ranges.